Can your hair use a boost of life? 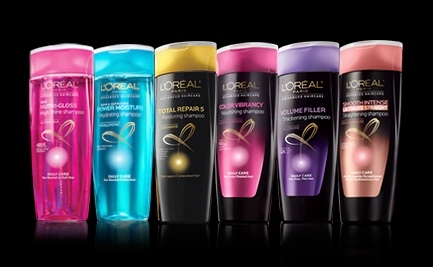 You can request for your FREE sample of L’Oreal Paris Advanced Haircare and see if it’s just what your hair needs. Nice thing about Free samples is you can try before you buy. I really like to see if I like a product before I go out and spend money on it. To get your FREE sample just head on over to the link above. Click on “Get a free Sample”. Fill in the form with your information and your sample should come to you in the mail within 8 to 10 weeks. Get it FREE!